With a solid track record of more than 30 years working in central and local government in HR, Angela has now set up her own consultancy. The HR Lounge. It is a bespoke HR consultancy offering clients a unique blend of HR services. Employing the very best and experienced HR experts in the UK, The HR Lounge aims to make life simple and stress-free for clients and helping to create flourishing work environments where people succeed. Up to July 2011, Angela was the Chief People Officer for the National Policing Improvement Agency (NPIA). She joined the NPIA at its inception with her primary role to merge services previously delivered by the Home Office and precursor bodies. This involved bringing together more than 2,000 staff spread around the UK. Angela led the development of the first national Leadership and People strategies for the police force 9. These were included in the Green Paper which established the first National College of Police Leadership. Angela was also Head of Profession for all HR and learning and development staff in policing in England and Wales and supported their professional development through conferences, national standards and online communities of practice. Angela spent four years as Director of Human Resources at the Crown Prosecution Service (CPS). She joined the organisation when it was receiving negative coverage as an employer. As well as leading on a number of initiatives to develop the CPS to become an employer of choice, Angela also developed the first online Prosecution College and implementation of legal scholarship schemes endorsed by the Bar Council and Law Society. 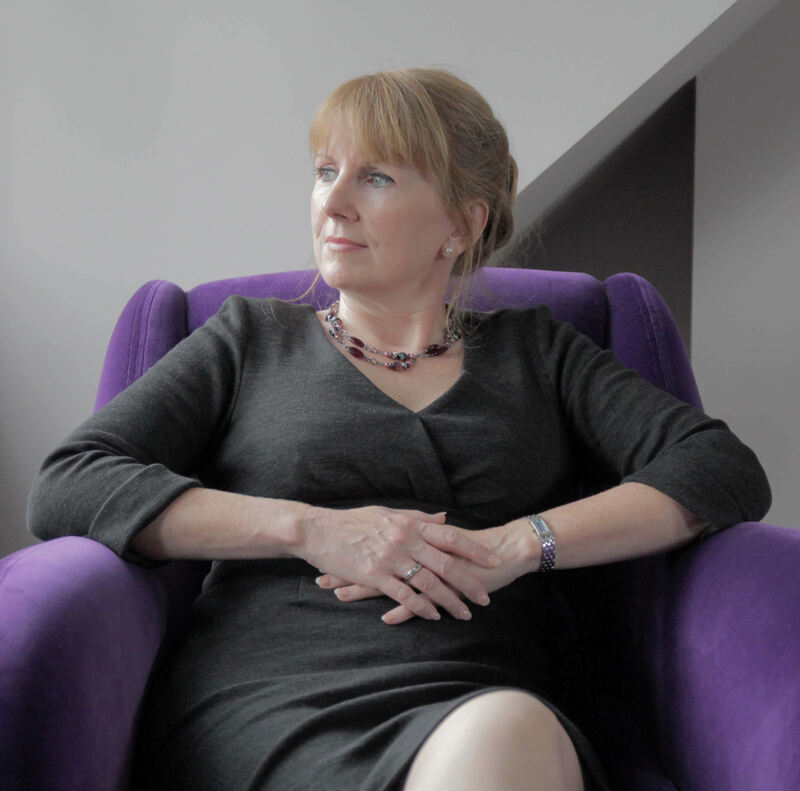 Throughout Angela's career she has contributed to numerous articles in professional, trade and national publications (see media and reviews) She lectures regularly on HR issues including to senior HR directors in the USA. Angela was the President of the PPMA (The Public Sector People Manager's Association and the Civil Service President in 2007. She is currently president of the CIPD Police Forum. Angela has won numerous awards throughout her career including: the Telegraph Personnel Director of the Year in 2005, the Human Resources Director of the Year in 2007. Angela has been ranked in the top 10 of influential HR people for the past two years as voted by her peers in HR Magazine and Personnel Today's power players list. (see Awards).